The countless dive possibilities on Bonaire have also been in the spotlight this year. Various leading dive magazines from the Netherlands, Belgium and France visited our island these past months. 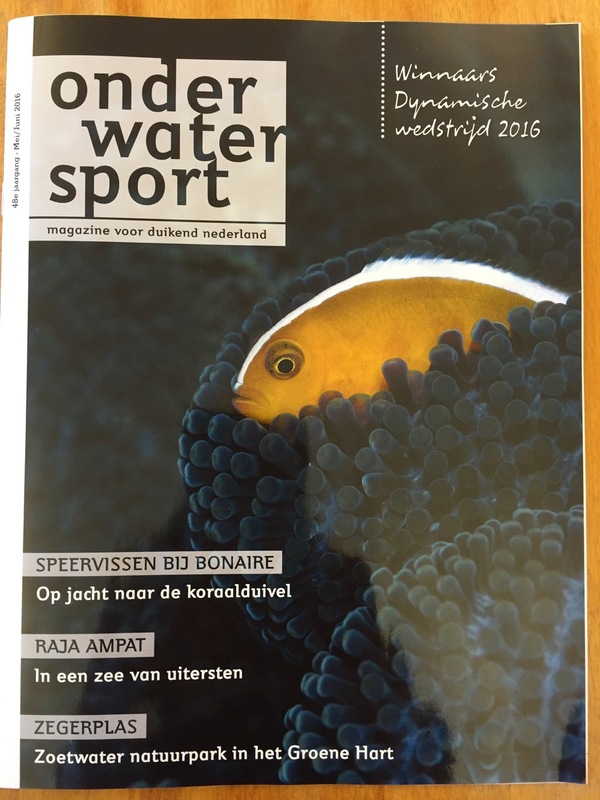 Onderwatersport, the membership magazine of the Netherlands Underwater Sport Federation, visited Bonaire in April and will be publishing its editorial articles shortly. Hippocampus, the membership magazine of the Belgian Diving Federation, visited Bonaire in April and has meanwhile discussed various articles with us, which will be published in the coming months. Duiken magazine is in the process of finalizing its editorial and video items. They will be published in the new Bonaire special and on social media. If you are interested in reading the various articles, send an email to europe@tourismbonaire.com and we’ll send you the different press publications.